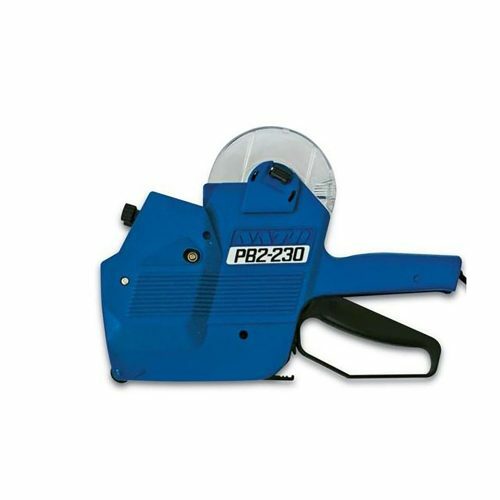 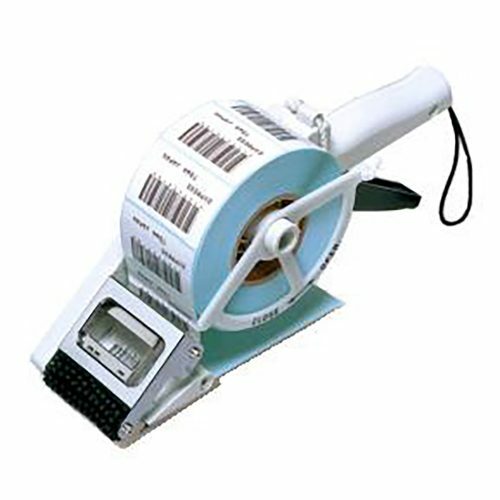 Applicable label width 20mm – 60mm. 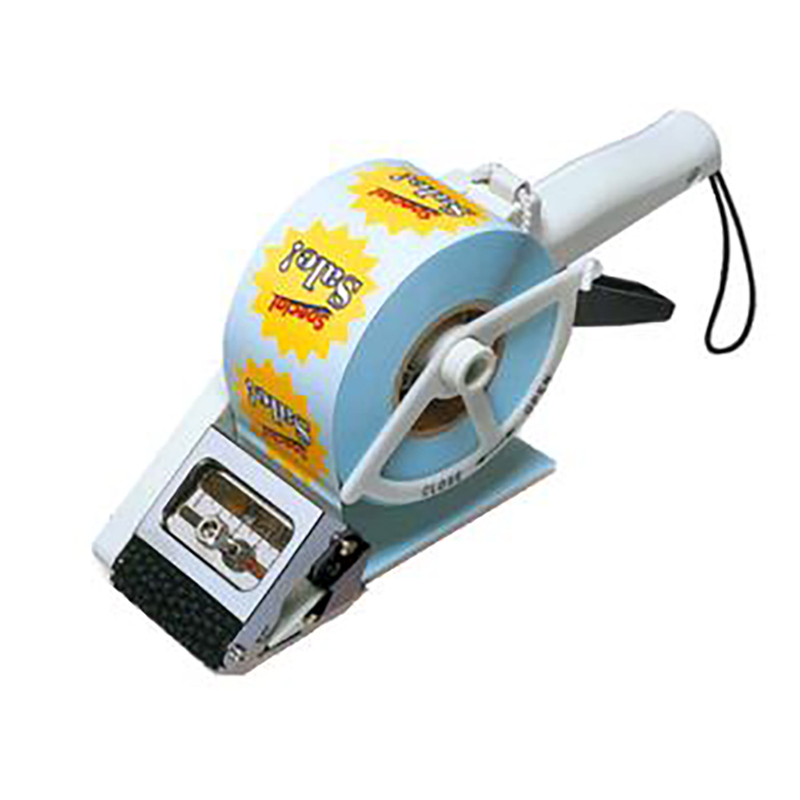 Towa label applicator APF-60 is an epoch-making tool to simply and firmly dispense and apply eye catching labels of various shapes. 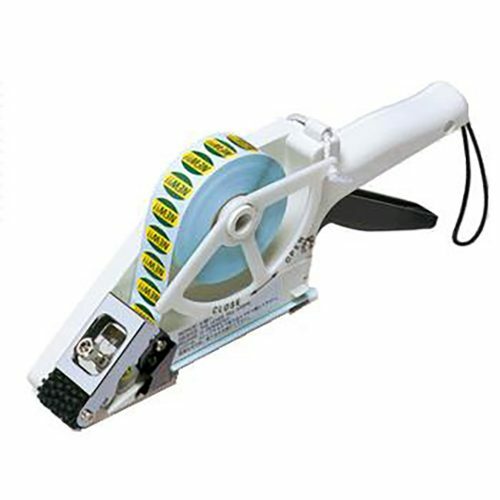 Towa Label Applicator APF-60 includes a “Slide Mech- Sensor System” to provide support for round, oval and other non-rectangular shape label, you just need to align the label in the centre to assure high performance. 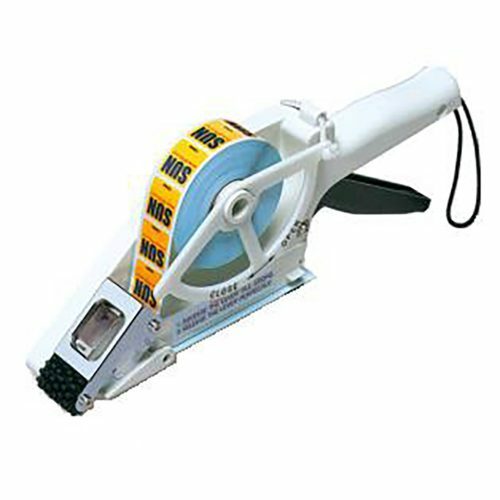 Towa label applicator APF-60 is an ideal space saving device that can satisfy the needs of a variety of business such as Retailers, Logistics, Couriers, Agriculture and Fishery, Manufactures among others.